Jordan Peele stormed onto the horror scene in 2017 with the politically charged “Get Out.” It went on to gross $255 million at the worldwide box office and garnered one Oscar win for Best Original Screenplay and three other nominations including the coveted Best Picture nomination. “Get Out” crafted a new legacy for the type of horror it portrayed onscreen and in doing so made a name for Peele as a prominent new name in horror filmmaking. Two years later, Peele returns with his sophomore outing,”Us,” an ever-ambitious, ever-frightening foray into the horror of class identity. 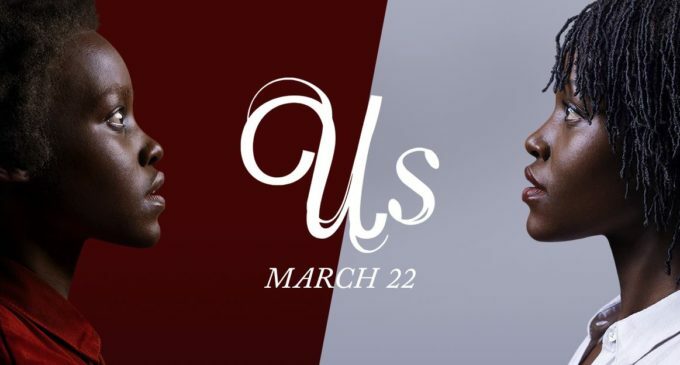 ‘”Us” follows the Wilson family as their supposedly peaceful family vacation turns into a nightmare as they find themselves being terrorized by their doppelgängers. For only directing two feature films, Peele seems to have a grasp on filmmaking not many new directors this early in their career do. His skill bleeds off every frame whether he is showcasing an act of horrifying violence or a close-up of a teary eyed, frightened character. The way he is able to weave smart social subtext and quality scares so effortlessly here deserves to be praised. I hesitate to call him a horror master just yet, but if there is anyone who seems destined for a claim of that stature, it is him. If anything though, I am already anticipating his next film to see what else he has in store. If his next film continues the hot streak “Us” and “Get Out” rode in on, we are in for a nasty little treat. 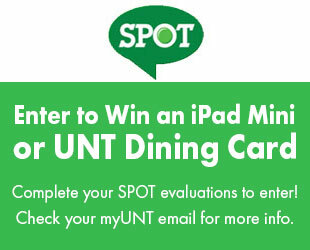 I am keeping my eyes peeled (sorry), anxiously anticipating whatever may come next. There is an immense sense of dread residing in this film. You have seen this particular scene in the trailer — and it probably has not left your mind either — but the scene where the doppelgängers invade the Wilson’s house is one of the most anxiety-inducing scenes I’ve seen in years. As soon as you hear the little son Jason mutter, “There’s a family in our driveway,” the tension only spikes from then on. As soon as they all make their way into the house, we are greeted by a terrifying array of doppelgängers who look just like our main characters. One of them crawls like a spider, one of them follows like a dead-eyes zombie, one lumbers around emitting heinous groans and the only one who speaks directs them all to inflict their terror. The tension is insurmountable and you can only help but to fear them as the Wilsons do. The shining star of “Us” lays in the commanding performance of one the most talented actresses we have working today, Lupita Nyong’o. Her dual performance is destined to go down as a landmark turn in the horror genre for so effortlessly embodying a new type of “final girl” while also simultaneously playing a frightening villain who is bound to scare generations to come. I know how The Academy treats horror, especially performances in horror films, but this one here deserves to be in the talks when the times comes for it. Unfortunately, the film stumbles a bit in its third act due to an overabundance of exposition. The first two acts successfully tell this story in a way which never feels ambiguous until we get to the third act. At that point, it tries to shove every other little bit of information to try and explain a plot full of numerous twists and turns to convoluted results. I also guessed the final twist pretty early on, which was kind of a disappointment because the huge final shock factor was lost on me. I absolutely can appreciate when the ambitious plot devices worked especially in the first two acts when they were able to truly shine amongst Peele’s masterful direction. But near the final 20 minutes or so, it became disappointingly muddled which contrasts against two very strong previous acts negatively. “Us” takes an unfortunate stumble in its final act and it may not quite reach the heights of “Get Out,” but it is still a frightening, entirely original horror film built on the foundation of a director flexing his creative muscles to the extreme and led by a mesmerizing performance from a talent who refuses to be ignored. We have another original horror film playing in theaters right now so go support, it deserves it.